The crew member claims the actor’s intoxication and temper resulted in him being assaulted. Johnny Depp is being sued for allegedly punching a crew member on upcoming movie City of Lies. Gregg ‘Rocky’ Brooks has accused the 55-year-old actor of “maliciously and forcefully” punching him twice in his ribs before saying he’d pay the location manager $100 000 to “punch [him] in the face” in April 2017, and claimed he suffered “physical pain and emotional and psychological injury” as a result. In his legal documents, the crew member slammed the Pirates of the Caribbean star over his conduct, alleging he “was intentional and malicious and done for the purpose of causing plaintiff to suffer humiliation”. He also claimed Johnny’s “intoxication and temper created a hostile, abusive and unsafe work environment,” which eventually resulted in him being assaulted by Johnny during filming of the crime thriller. Gregg claimed he was eventually fired from the movie when he refused to sign a release waiving his right to sue over the incident. 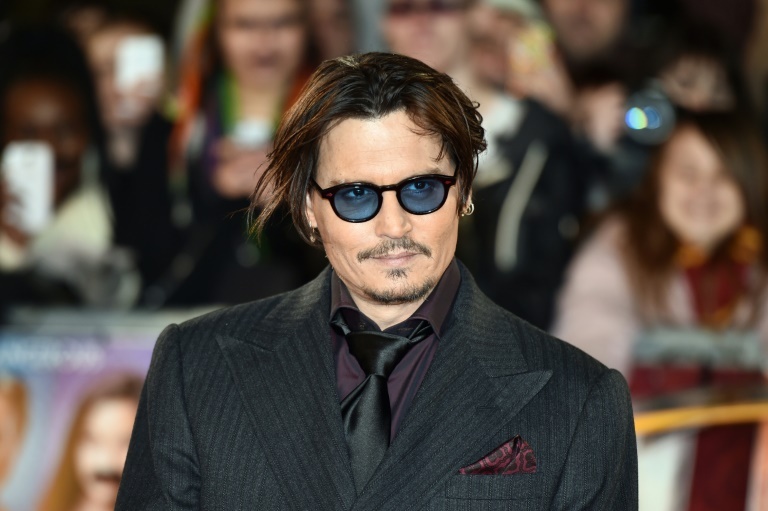 When reports of an alleged altercation were first raised earlier this year, director Brad Furman defended Johnny and praised the actor as a “consummate professional”. He said in a statement: “Johnny Depp is a consummate professional, great collaborator and a supporter of other artists. “He always treats the crew and people around him with the utmost respect. City of Lies – a drama focused on the investigation of Notorious B.I.G. and Tupac Shakur’s murders which also stars Forest Whitaker – is expected to be released in September 2018.